Discover the Awesome Country & Continent all in one. Surrounded by Mountainous, plateaus and hills. 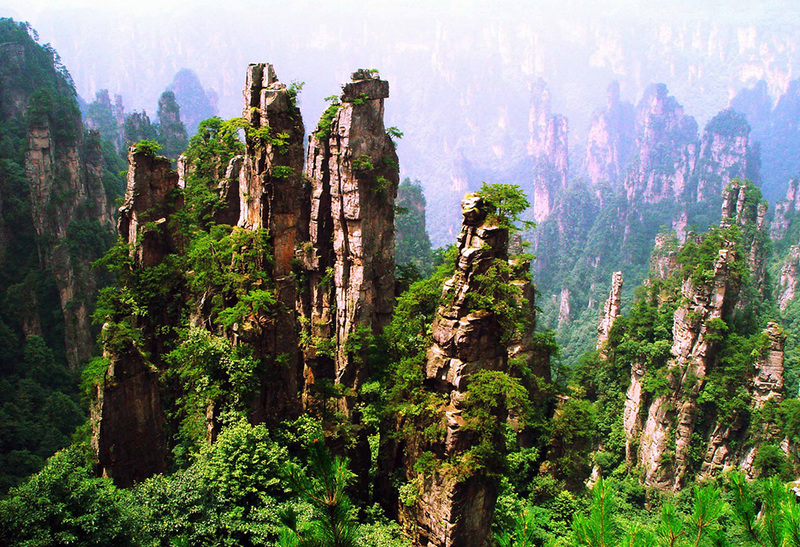 A Country known for its China Greatwall, Silk Road, Zhangjiajie (Avatar movie set) and unique animal species including Panda. 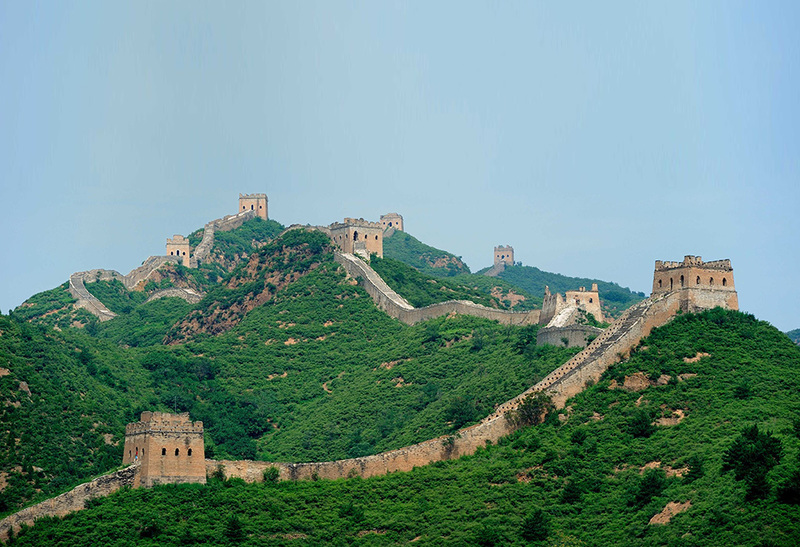 China is one of the four great ancient civilizations. 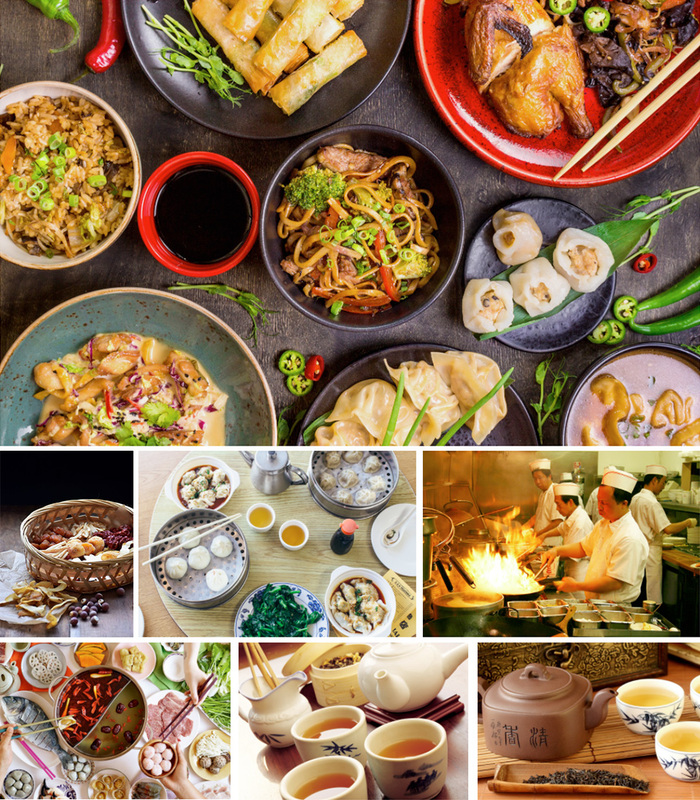 Chinese culture, enjoying an incredibly extensive history, is broad and profound, with the people of different ethnic groups establishing a precious cultural heritage over history`s long course. 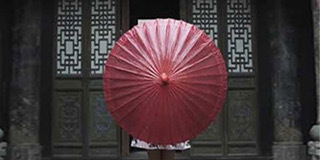 China`s climate is marked by high temperatures and rainfall in summer, and low temperatures and rainfall in winter, with a high-temperature period coinciding with a rainy period to form a monsoon climate. 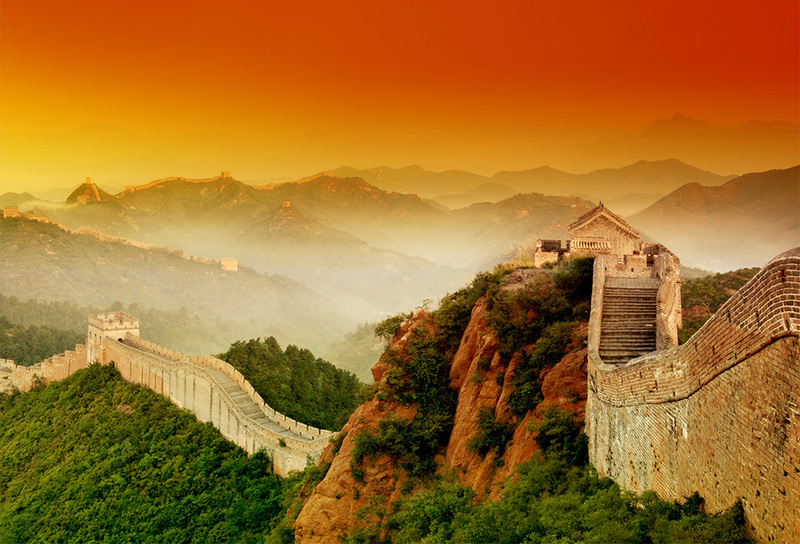 China has many rivers and lakes that are not just an important part of the country`s geographical conditions, but also house a rich array of natural resources. China`s climate is marked by high temperatures and rainfall in summer, and low temperatures and rainfall in winter, with a high-temperature period coinciding with a rainy period to form a monsoon climate. 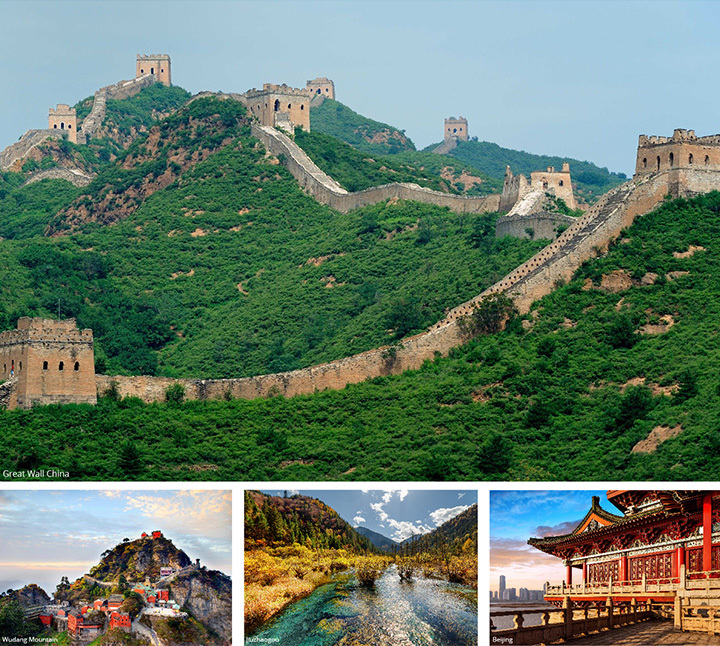 China has many rivers and lakes that are not just an important part of the country`s geographical conditions, but also house a rich array of natural resources. The Tibetan people primarily inhabit the Tibet Autonomous Region as well as provinces such as Qinghai, Gansu, Sichuan and Yunnan. They speak and write Tibetan, which was created before the 7th century AD based on certain elements of the Sanskrit script and is an alphabetic form of writing that reads horizontally from left to right. Tibetan script is divided into regular script and cursive, and is used across the entire Tibetan area. 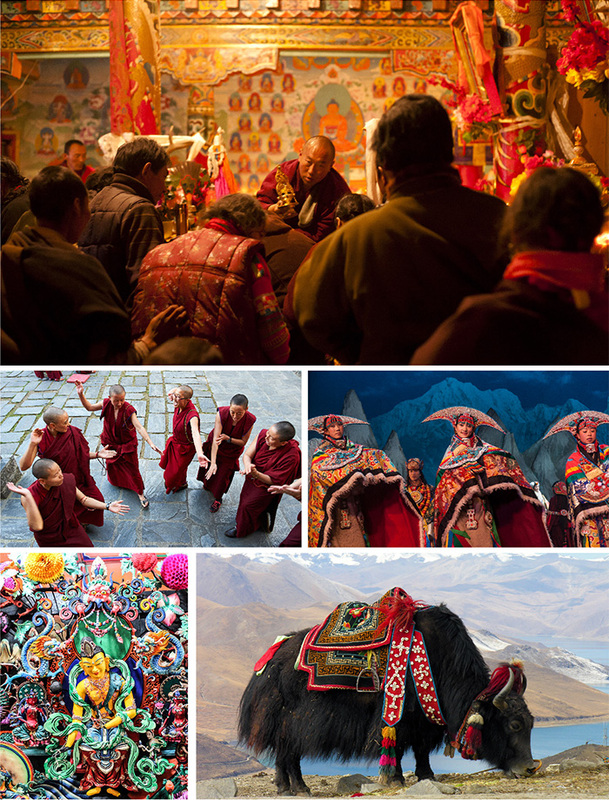 Tibetan clothing is characterized by long sleeves, wide waists and large robes. Females wear long-sleeved robes in winter and sleeveless robes in summer, with blouses of various colors and patterns inside. They wear a colorful, patterned apron around their waists. The "khata" is very popular among Tibetans and is the most valuable gift one can give or receive. 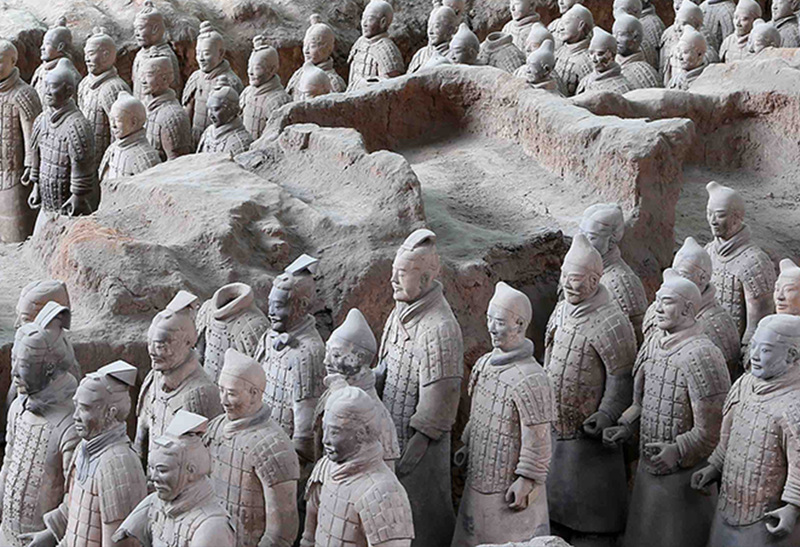 The Terracotta Army is a collection of terracotta sculptures depicting the armies of Qin Shi Huang, the first Emperor of China. It is a form of funerary art buried with the emperor in 210–209 BCE with the purpose of protecting the emperor in his afterlife. 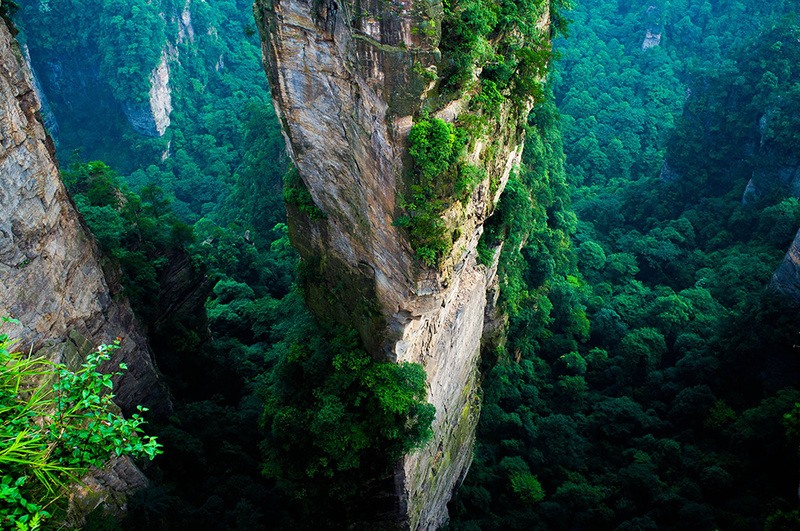 Zhangjiajie is a prefecture-level city in the northwestern part of Hunan province, People`s Republic of China. It comprises the district of Yongding, Wulingyuan and counties of Cili and Sangzhi. Within it is located Wulingyuan Scenic Area which was designated a UNESCO World Heritage Site in 1992 as well as an AAAAA scenic area by the China National Tourism Administration. 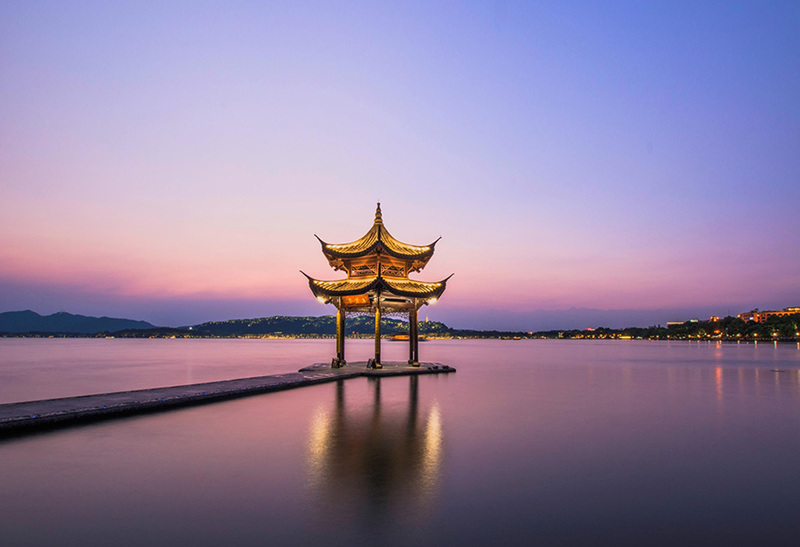 West Lake is a freshwater lake in Hangzhou, China. It is divided into five sections by three causeways. There are numerous temples, pagodas, gardens, and artificial islands within the lake. West Lake has influenced poets and painters throughout Chinese history for its natural beauty and historic relics, and it has also been among the most important sources of inspiration for Chinese garden designers.It was made a UNESCO World Heritage Site in 2011, described as having "influenced garden design in the rest of China as well as Japan and Korea over the centuries" and reflecting "an idealized fusion between humans and nature". For a century, the Bund has been one of the most recognizable symbols and the pride of Shanghai. The architecture along the Bund is a living museum of the colonial history of the 1800s. 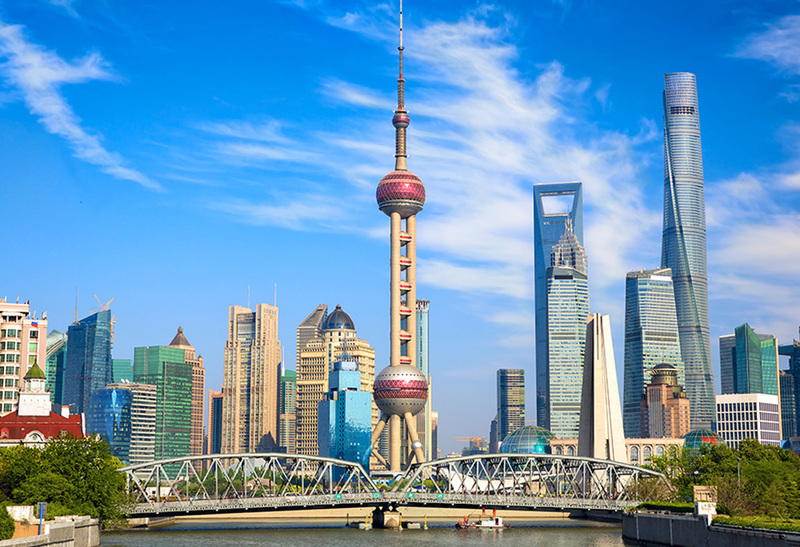 You`ve never been to Shanghai if you haven’t seen the Bund.